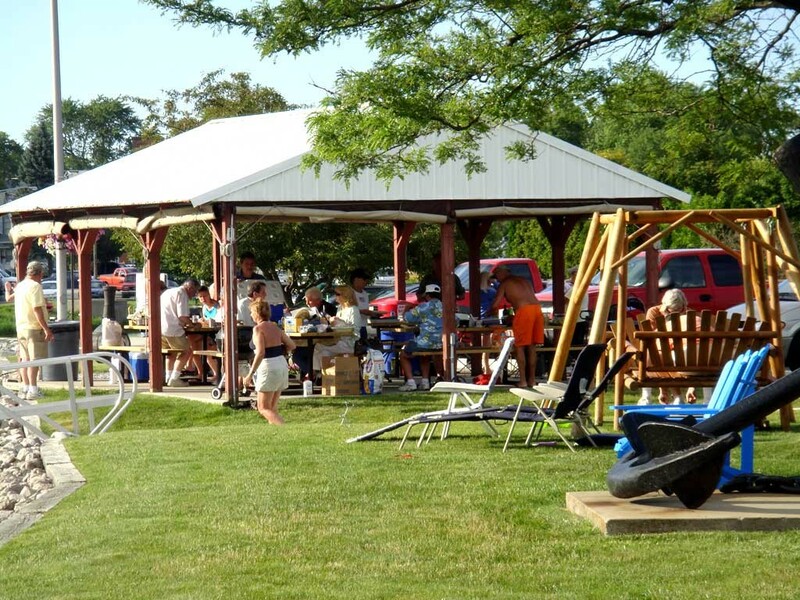 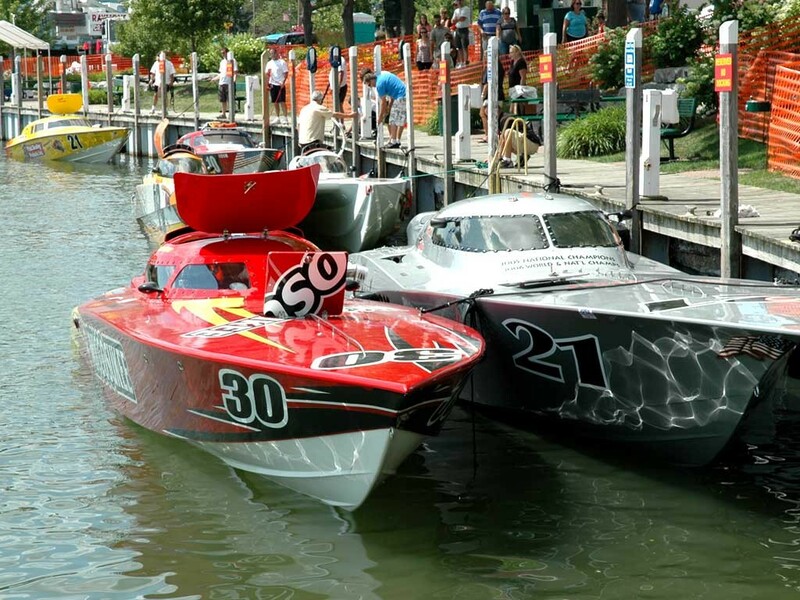 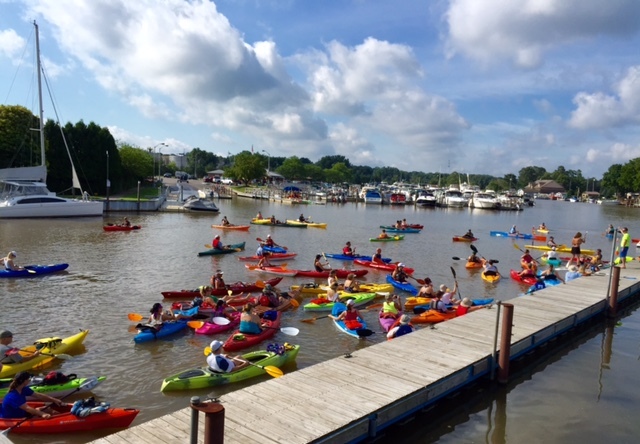 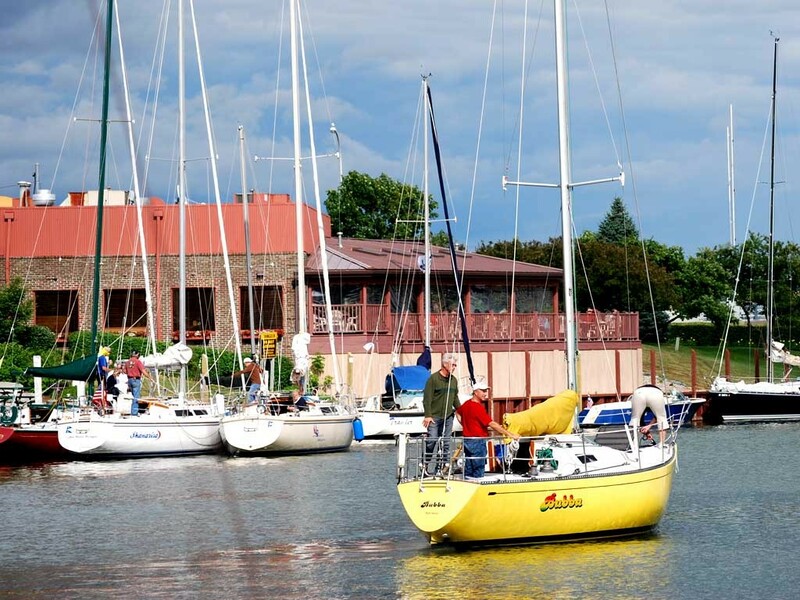 Welcome to one of Michigan’s top recognized recreational harbors. 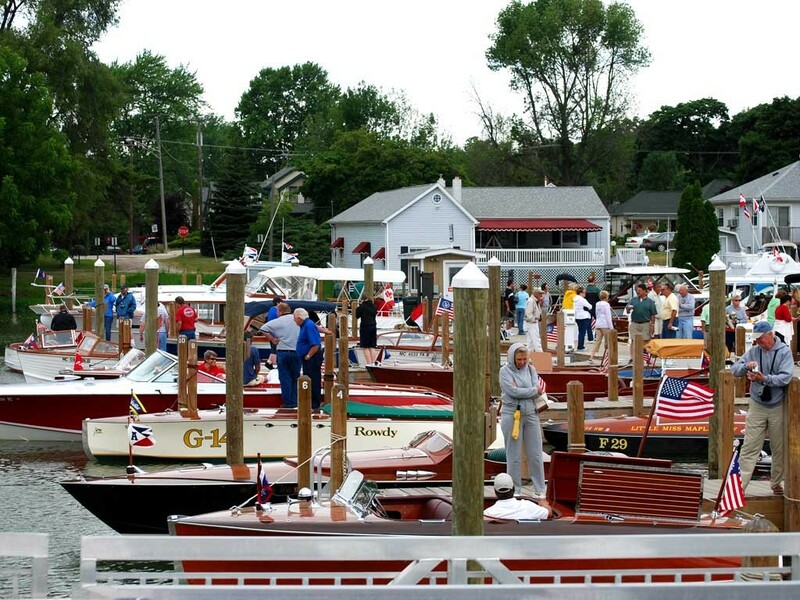 The St. Clair Boat Harbor is a 132-slip harbor located on the beautiful St. Clair River at the mouth of the Pine River in Southeastern Michigan. 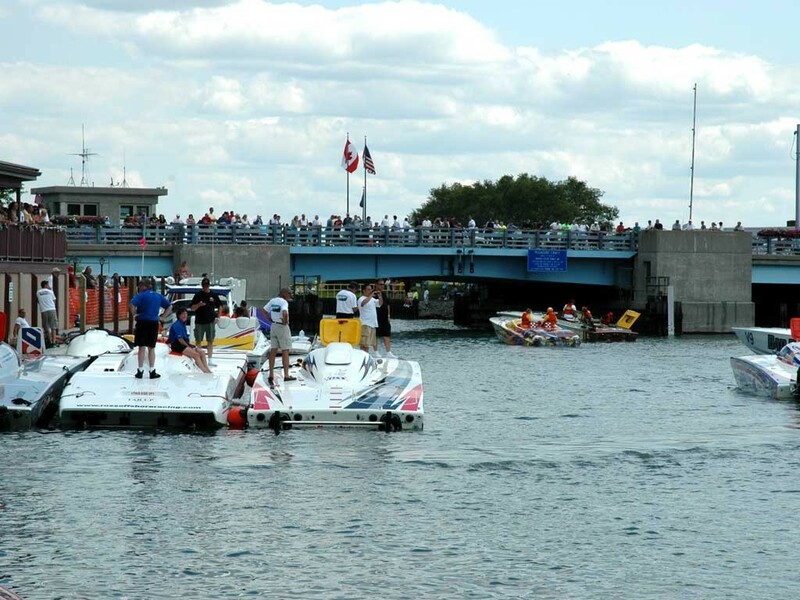 We have slips available to seasonal boaters as well as transients. 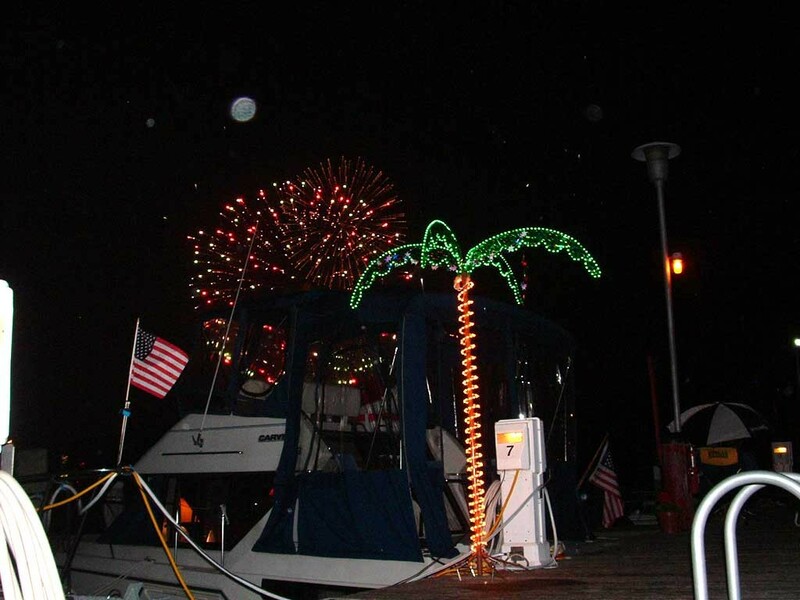 Our harbor has floating wooden docks and a great staff of dock attendants waiting to serve you April 1st – October 15th. 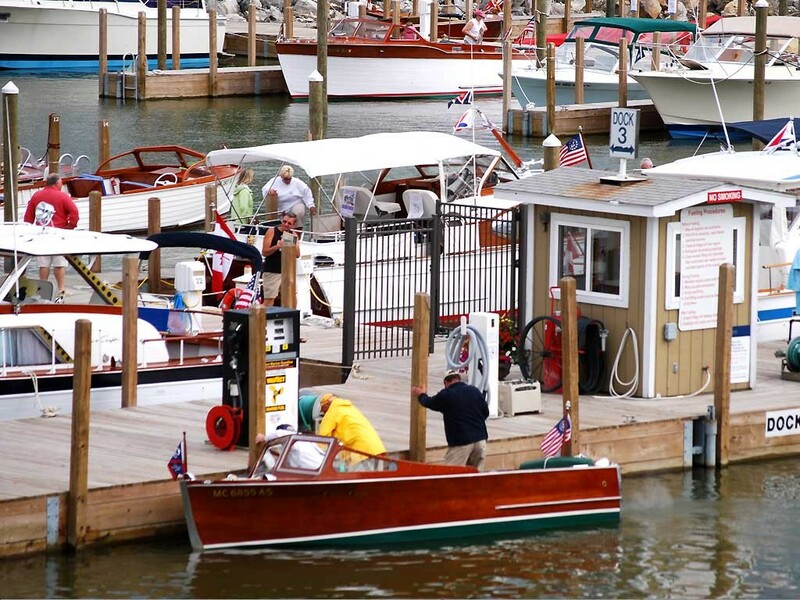 The harbor’s fuel dock offers e-free gas, diesel, pump-outs and some boating supplies. 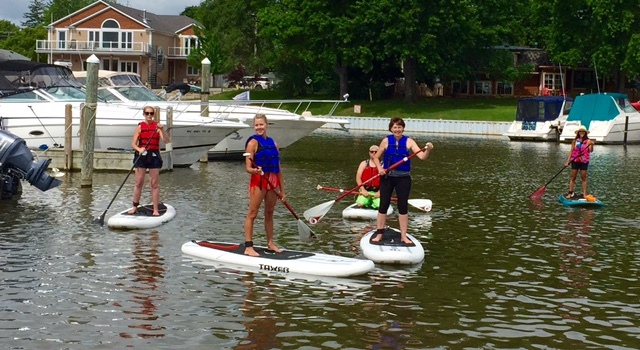 Our marina features a new canoe/kayak launch ramp to compliment our canoe and kayak rentals, offering peaceful rides down the Pine River. 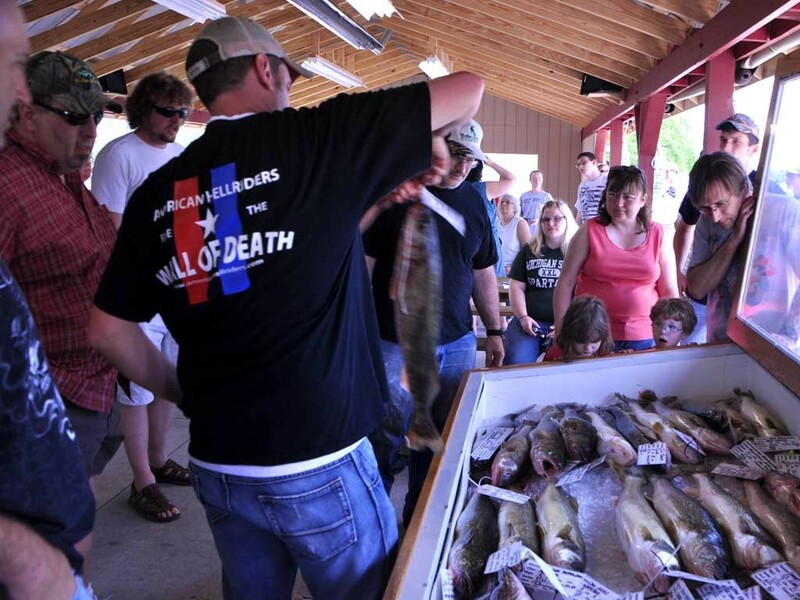 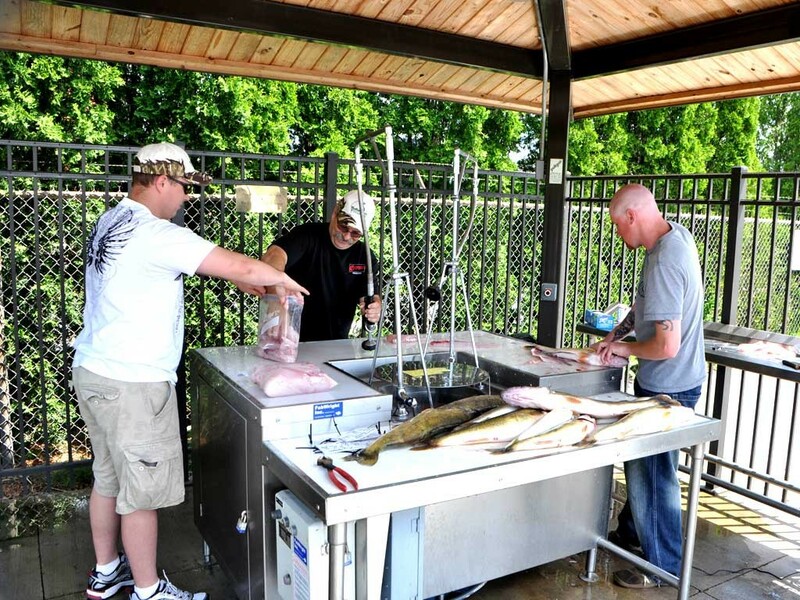 For the fisherman, we offer a convenient launch ramp and a great fish cleaning station. 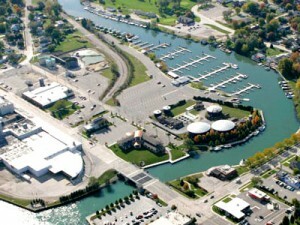 The boat harbor is an easy walk to many of the favorite local restaurants and shopping opportunities. 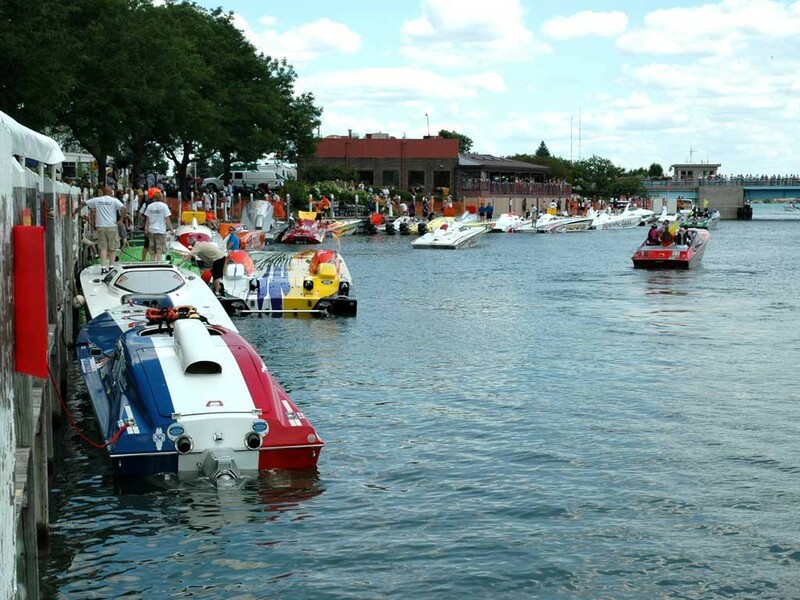 Take a walk along the famous wooden boardwalk and enjoy the sight of freighters day and night or simply choose to relax in the park. 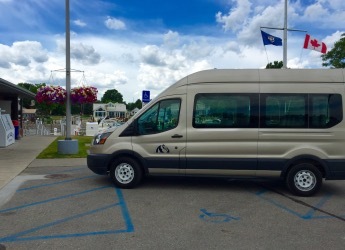 We also offer a complimentary shuttle to anywhere within the City limits and to the River Crab. 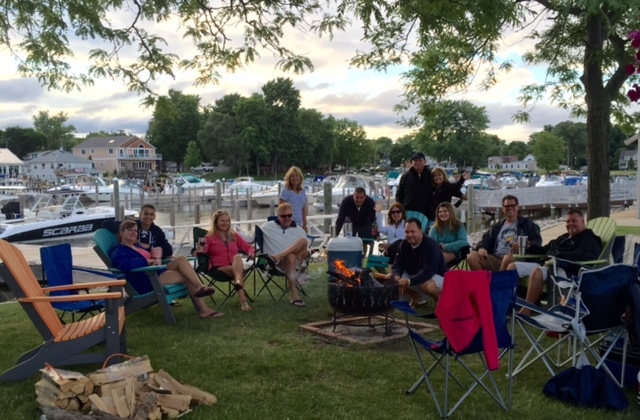 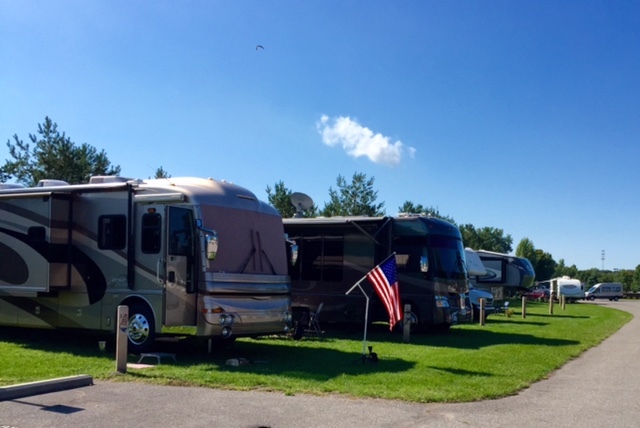 The St. Clair Boat Harbor now offers a campground with 9 sites w/electric & water hook-up.